Wondering where to have your kids birthday party or special event? These Twin Cities birthday party locations and private event venues love having characters come to visit so much that they’ve partnered with us to make things extra easy for you to plan a unique and unforgettable celebration with character. Our Private Event Packages or Themed Packages are perfect additions to your birthday party or other private events at these pre-approved partner locations! Gullywubbles is a charming, family-friendly craft studio and gift boutique with fantastic crafts and party options for both boys and girls. Our Greeting or Celebration packages are wonderful additions to their public and private parties. Email gullywubbles@gmail.com to book your party, then contact us for your character visit. We partner with Marnie Marie Photography to provide private photo sessions with characters. These sessions make a great gift or birthday treat, and the moments she captures are absolutely precious. Call Marnie at 715-808-0357 to book your fairytale photo session. 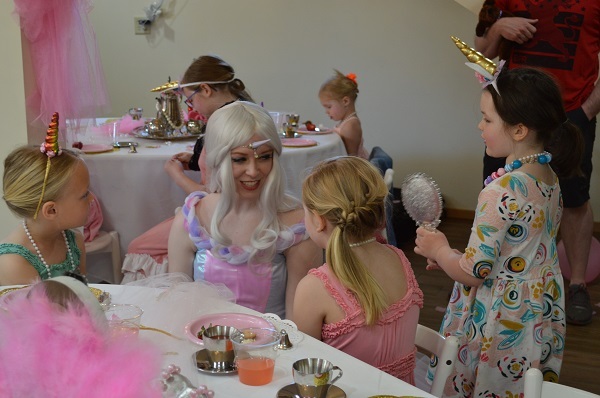 Perfectly Pink Boutique and Party Center offers a variety of themed, two-hour parties and is a wonderful place to add a 30-minute Celebration Package character visit. 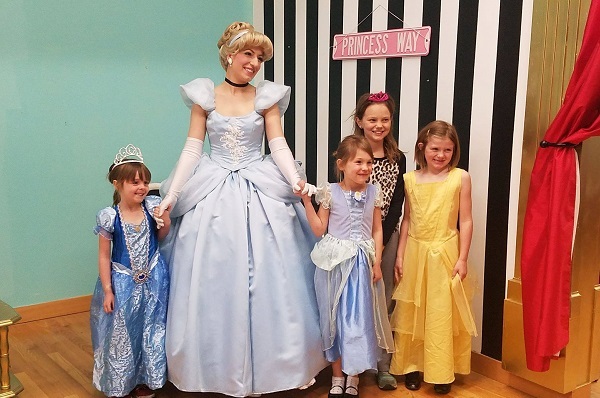 Call Perfectly Pink at 651-998-4058 to book your party and request your character guest(s) from Occasions with Character. Looking for easy, one-stop planning? You can invite our characters to your event at The Giggle Factory and book right through them! Call The Giggle Factory at 715-386-6639 to schedule both your private rental and character add-on (our 30-minute Celebration Package is most popular for this venue; Themed Packages are also available). Contact one of these locations to set up your party and then contact us to set up your character visit. Lookout Ridge Indoor Playground at Woodbury Central Park: Invite character friends to join you at your birthday party or group rental while enjoying a unique, nature-themed indoor play space. Great for our 20 or 30-minute character visit packages! HealthEast Sports Center: From ice skating parties to plenty of space for other Themed Packages, our character friends love to visit your private events at HealthEast Sports Center in Woodbury, MN. Bayport Public Library: Affordable birthday party or private rentals of the spacious upstairs meeting rooms are available at Bayport Public Library in Bayport, MN. 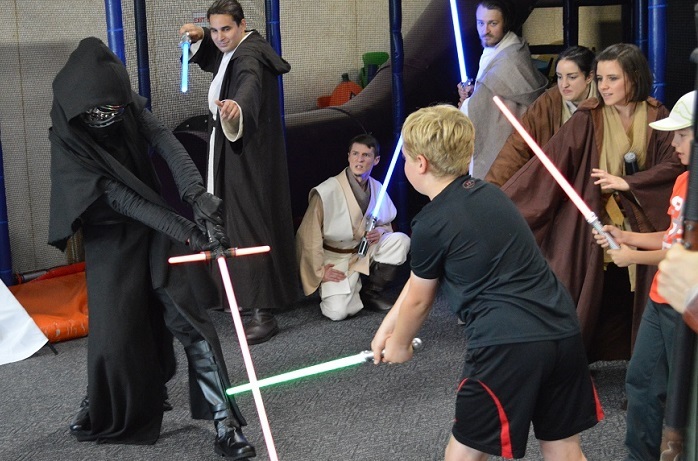 There’s enough room for any of our private event packages, including Themed Royal Balls and Hero Training, plus you’re supporting the public library! 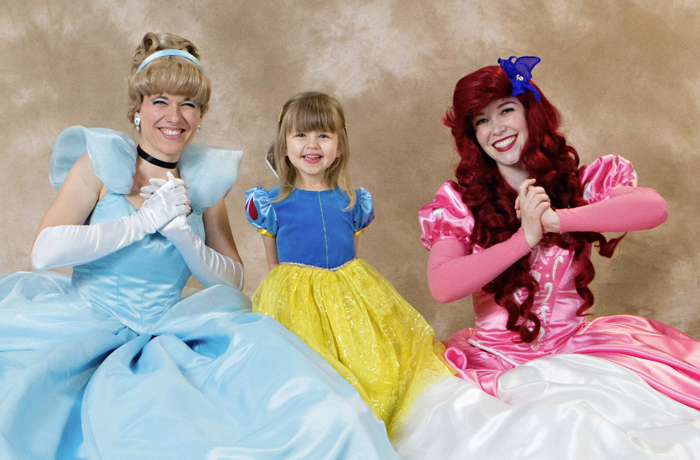 Hudson Dance Academy: Learn adorable dances with their princess packages and then have us visit and watch the performance! This is a perfect fit for our 20-Minute Greeting Package. Located in Hudson, WI. Hudson 12 Theatre: Enjoy a character visit in your private party room in addition to your movie. This is a great fit for either our 20-Minute Greeting Package or 30-Minute Celebration Package. Located in Hudson, WI. Want to join our list of birthday party locations? Contact us!